At Nightingale Farms, all our beans are hand-picked, not machine harvested. Low in calories, but loaded with nutrients, green and yellow beans are an excellent source of Vitamins K, C and A, manganese, fibre, potassium, folate and iron. 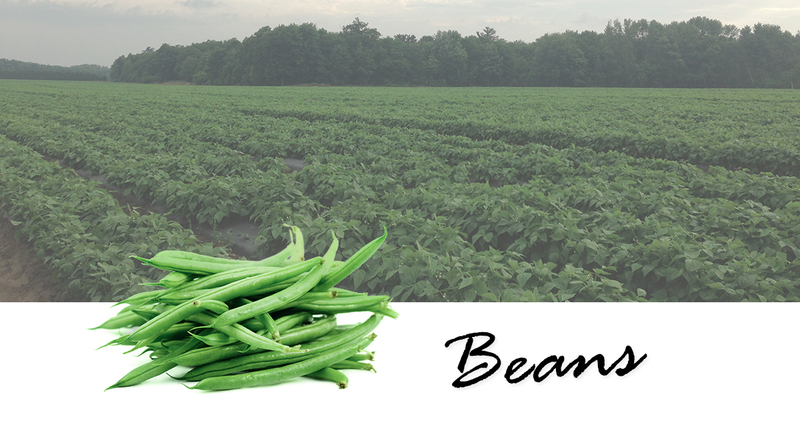 Look for fresh, clean beans that are tender, crisp and well-shaped. 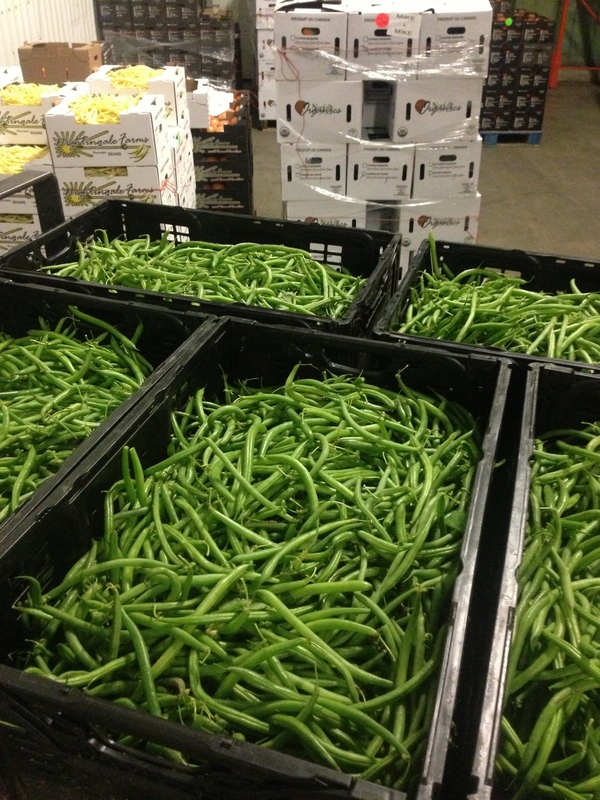 Green beans are eaten while still immature; they are picked young and tender, before the seeds inside have fully developed. The most tender beans are thin but can be either long or short.